Stare all you want at the dazzling Eclipse Counter Chair by Zuo Modern. A contemporary take on a traditional French country chair; the Eclipse will seem familiar and completely new at the same time. 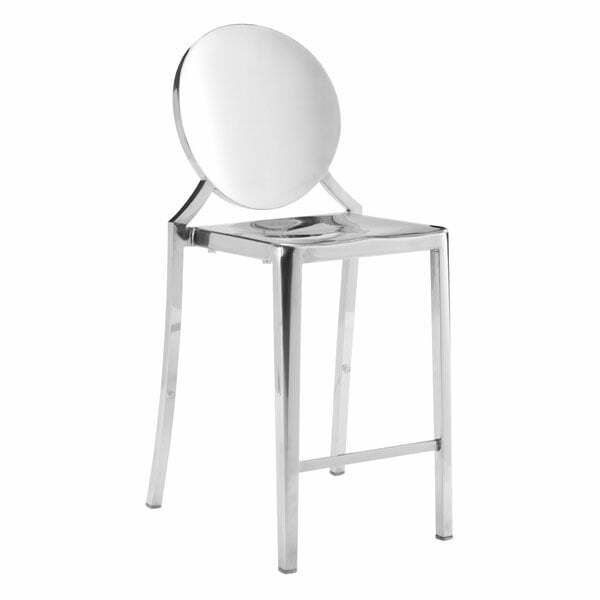 The Eclipse Counter Chair offers a seamless, highly polished stainless steel frame that will play up any area in your home. 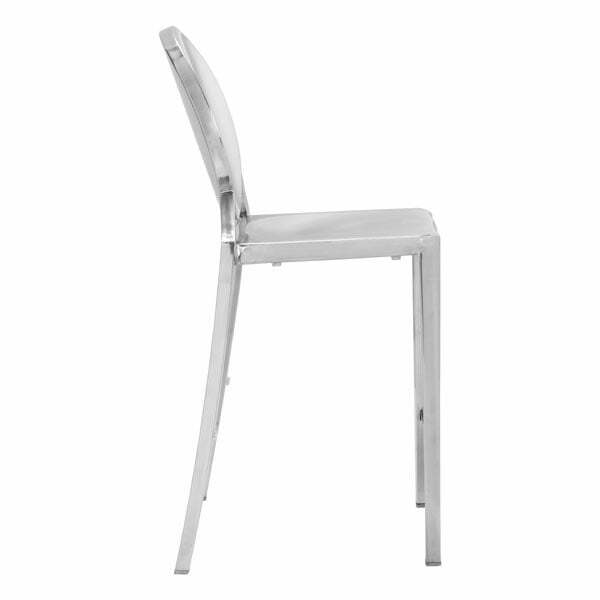 Add a contemporary element to your current style with the Eclipse Counter Chair! Available in both stainless steel and gold finishes.